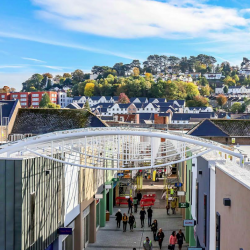 The open-air pedestrianised street of Newton Abbot’s shopping centre has recently been enclosed with a large glass roof from Pilkington. 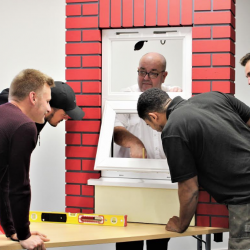 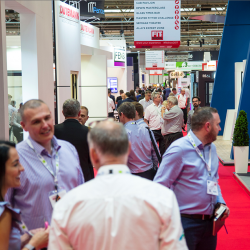 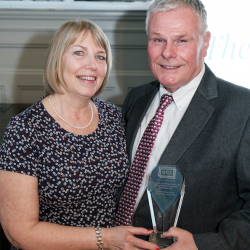 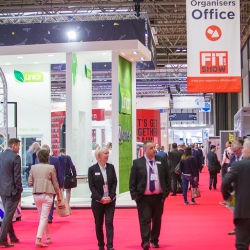 The FIT Show has announced the launch of its free three-day learning programme for its 2019 show at Birmingham’s NEC, May 21st -23rd. 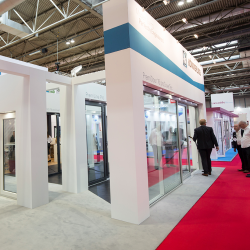 The dedicated flat glass showcase, Visit Glass, is set to debut at 2019’S FIT Show at the NEC this May (21st to 23rd). 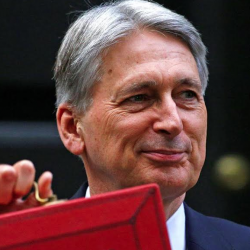 The main items from Chancellor Philip Hammond’s recent Spring Statement have been discussed by Kevin Buckley, GGF Group Chief Executive, and Richard Hearn, Head of Membership and Training. 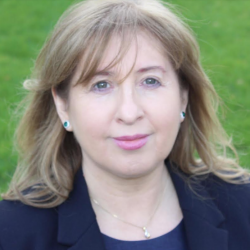 The GGF Regional Membership Team has been strengthened by the appointment of Noreen McNairney, who will be responsible for managing membership in Ireland as Regional Membership Manager.